In the 1960s and 1970s, film and video had an extremely productive phase in the art world. New technologies lent themselves to the documentation of art forms like performance and land art, while artists from the television generation also used cameras to comment on the growing dominance of the mass media. 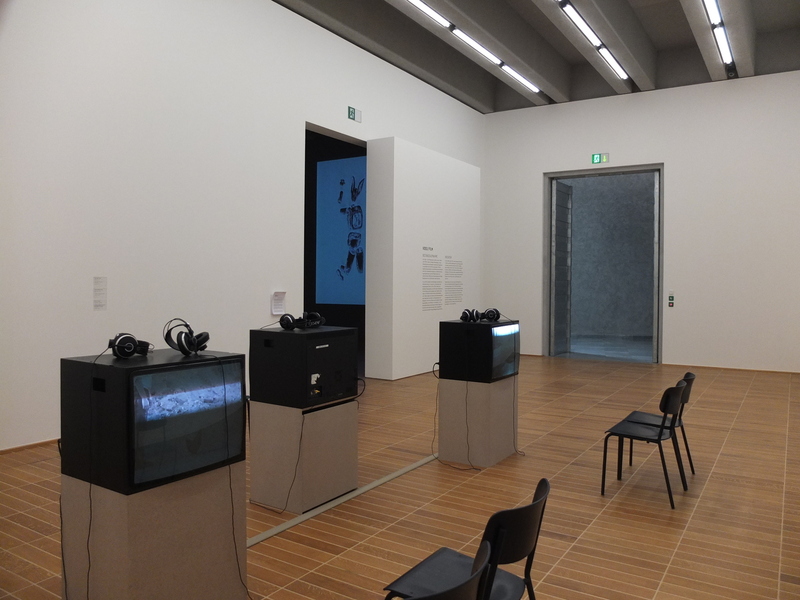 In the early 1970s, the Kunstmuseum Basel ran a well-attended film program with new films and videos every two weeks, as well as documentaries about artists. The goal was to present the latest developments in the fine arts, as well as documentaries about the museum's own collection. Hardly any of the works presented in that program were purchased by the museum. That may be surprising, given how ubiquitous moving pictures are in exhibition spaces today. But the project back then was entirely focused on the moment of screening. Since then, works on film have become more readily available, and ideas about the presentation of films and videos in museums have changed. This exhibition takes stock of the films and videos that have been added to the Öffentliche Kunstsammlung Basel since the 1960s, with supplementary works from other sources, as well.